José María “Pechito” López has signed with Toyota Gazoo Racing to take part in the 2017 World Endurance Championship season. 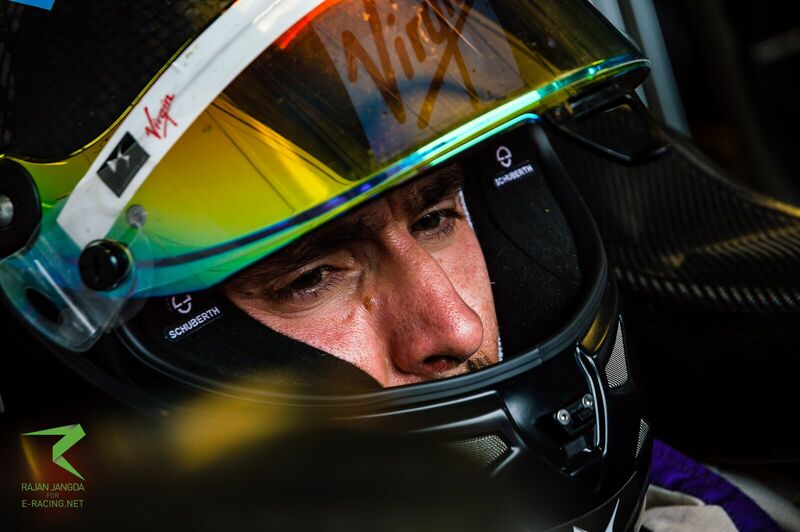 The Argentinian starts a new chapter on his career after the success achieved in the WTCC and the on-going brilliant performances in Formula E.
The DS Virgin Racing driver’s career is one to admire, having raced in various world class series’. His next step is the World Endurance Championship, where he will race in 2017 with Japanese team Toyota Gazoo Racing. The signing was announced after weeks of rumours and speculations, and now it is only a matter of time before “Pechito” makes his debut in the exciting world of endurance racing. Lopez will take part in the prestigious 24 Hours of Le Mans, where Toyota will have three cars on the grid, aiming to reach the highest step of the podium, after last year’s nightmare in the last five minutes of the race. 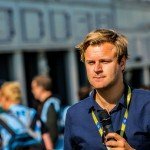 Reigning Formula E champion Sébastien Buemi will drive full-time for the squad, whereas Venturi’s Stéphane Sarrazin steps down from the #6, only racing in the team’s third car at the Circuit de La Sarthe. 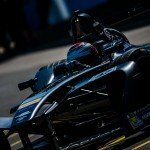 Having won the World Touring Car Championship three times and enjoyed a successful career in junior formulas, López will now combine his Formula E duties with the endurance series. On 18 February he will drive on his homeland in the Buenos Aires ePrix, where the driver hopes to deliver his home crowd a result to celebrate with pride.